When we announced that we were to open a sister bar to The Beach House in the building formerly known as ‘The Stage’, we thought we couldn’t be anymore excited. However, watching the renovations take place, shaping it into the brand new Corner House, our pride and anticipation mounted further. The journey began back in August, when we announced to our Beach House followers on Facebook that we were going to be opening a second bar and restaurant. The success of The Beach House meant we were inundated with excited responses, which spurred on the start of the extensive refurbishment that the building needed. Having been a large part of Worthing’s history, there was expectation for us to do pub justice. We went for a comfy cosy feel to the interior, and a stylish look from outside. We’re thrilled with the end result, and are so proud of the transformation, both inside and out. 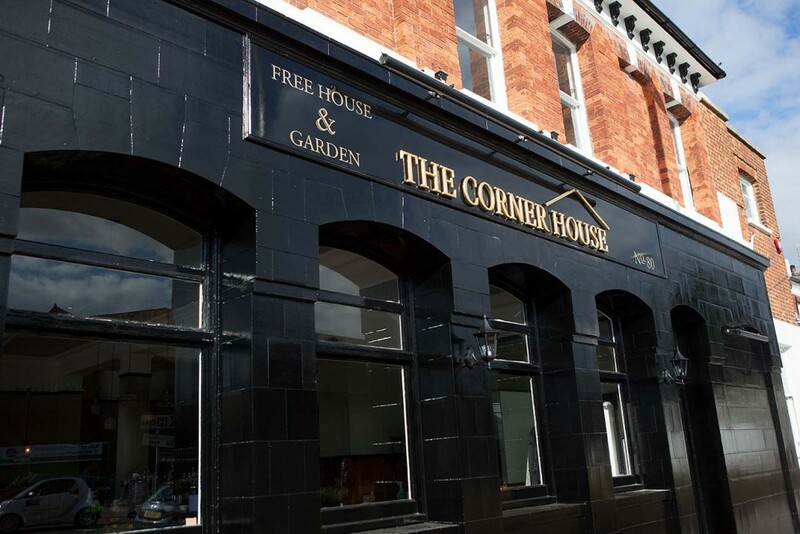 Similarly to The Beach House, we wanted The Corner House to be a popular destination for food, and we decided on an emphasis for roasts dinners. Since the opening, our initial menu has been a hit, and have had rave reviews for the roasts in particular. The Beach House and The Corner House may be different in style and looks, but the same dedication to locally sourced quality food, and quality ales is at the heart of both bars.